Megastar Mammootty who gave one of his career-best performance through Tamil movie “Pernabu” is awaiting the release of his Telugu movie “Yatra”. The movie will be releasing on February 8th. Now we have a new update regarding his new project. 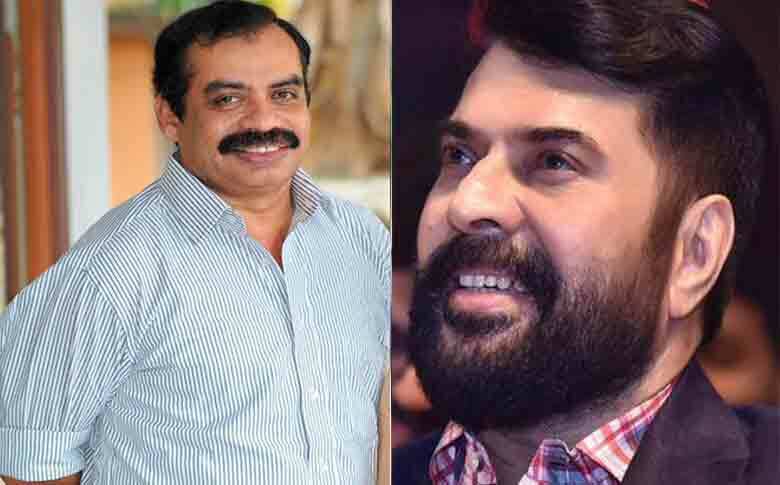 In a recent interview, Director Sathyan Anthikad revealed that he is planning a movie with Megastar Mammootty soon and will start the movie by this year itself. Sathyan Anthikad has done only a few films with Mammootty like Sreedharante Onnaam Thirumurivu’, ‘Artham’ and ‘Kalikkalam’. The combo is joining hands after the movie “Oral Mathram” which got released in 1997. In meanwhile, Mammootty is currently busy with the shooting of “Madura Raja” and has completed shooting for the movie “Pathinettam padi”. The actor also has many promising projects lined up like “Unda”, Ganagandharvan”, Maamankam and Ameer. Certainly, 2019 will be a year to look out for Actor Mammootty.